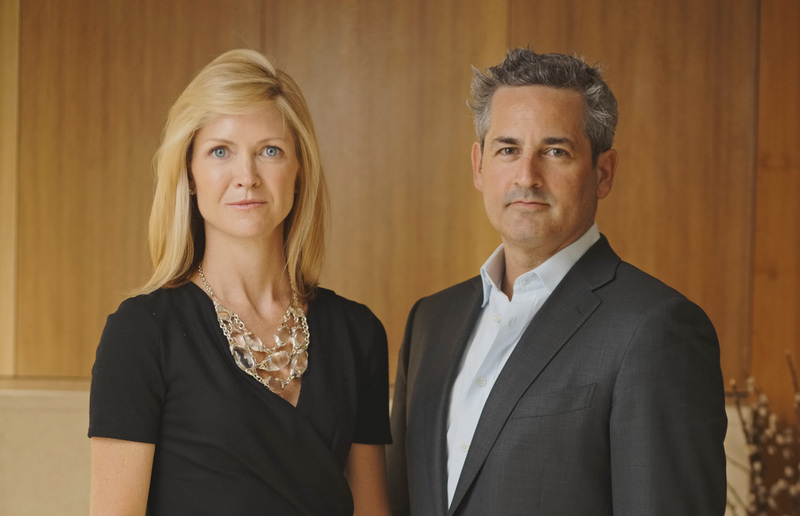 SOTHEBY'S 3RD QUARTER MARKET REPORT has been released, and although much of it presents an accurate depiction of what we are seeing in the marketplace, some data is a bit deceiving. Because Market Reports use the CLOSING DATE as the defining moment of an actual deal versus THE DATE THE CONTRACT IS SIGNED, we can have (as we think we do now) a Report that suggests a more robust Quarter than in fact exists. Co-operative sales are almost always off by 3 months (time between Signed Contract and Closing), and new Condominiums can be off by years (due to the fact they often start selling apartments before ground is even broken). It is projected that many new condominiums sales will close during the 4th Quarter of 2016 and the 1st Quarter of 2017, continuing to skew data to suggest a more bullish market than in fact exists. Absorption rates (the average time it takes to sell a home) have been increasing steadily for a year or so. When the average time it takes to sell a home exceeds more than 6 months, that represents a shift of power from seller to buyer. From our boots on the ground perspective, the market has shifted to a Buyer's market, and the absorption rates support this observation. While we are seeing select niche, high-end properties command very strong prices, we must keep in mind, they are extraordinary properties that are really standouts in the marketplace. Perhaps in the future we will be able to change the data collection for these market reports so as to make them more timely and useful, but for now, I'm afraid you may need to continue to read between the lines and listen to brokers who are actually in the trenches. Flowers and lush greenery dot the table setting. A cool cobalt blue juxtaposes pumpkin orange. A handwritten place card with a cinnamon stick. Stout pumpkins line the centerpiece of the table. 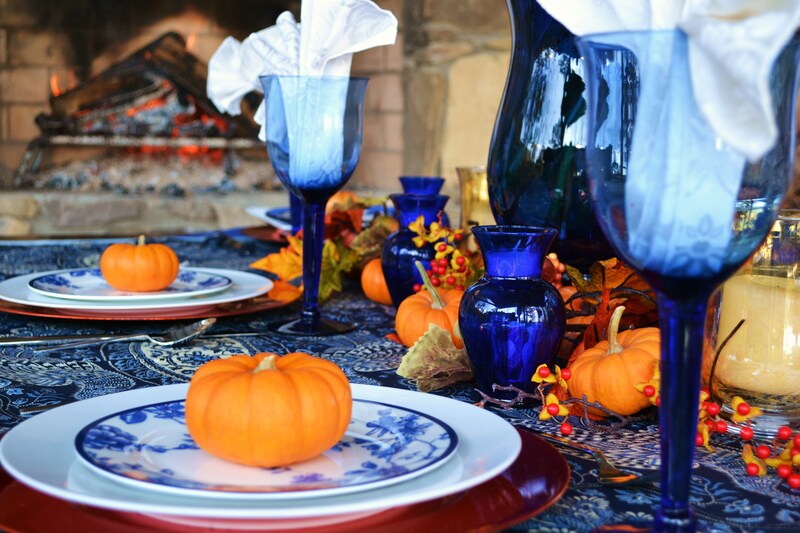 BRING THE OUTSIDE IN: The fall season is characterized by the beautiful autumn foliage - add some life to your Thanksgiving table by representing the changing seasons - integrate succulents and cut flowers with crispy fall leaves and pine cones - and turn your table into an indoor garden. EAT WITH ALL THE COLORS OF THE WIND: Using colorful linens, instead of classic white, can really spice up your table for the holidays. 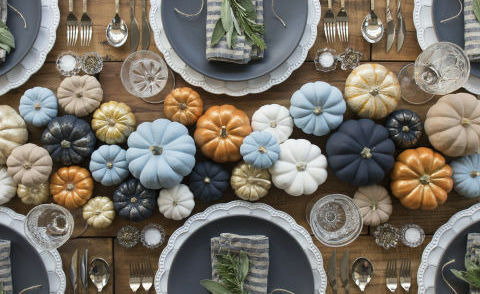 And your table does not need to only incorporate the rich reds and warm oranges of Fall - cool colors like blues, greens and purples compliment these warmer fall tones as well. MAKE IT PERSONAL: Even if you didn't receive an "A" in penmanship, always write your own place cards. 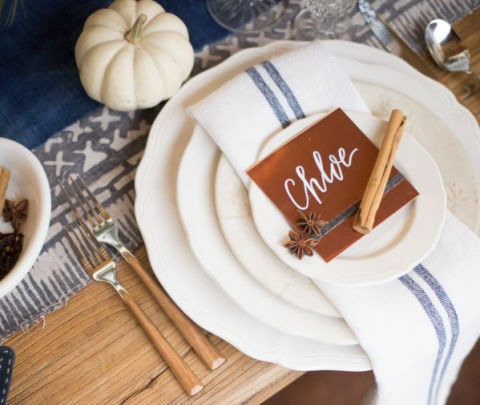 Quirky handwriting can sometimes add a more playful tone to your table setting - and adding personal touches on every plate will remind your guests that they're at someone's home - not a catering hall. SEEING IS BELIEVING: When it comes to centerpieces, often people think bigger is better - not the case! Keep your centerpieces low and compact so your guests can easily talk with friends across the table. Tall centerpieces slice the table in two, diluting the conversation and flow of the setting. 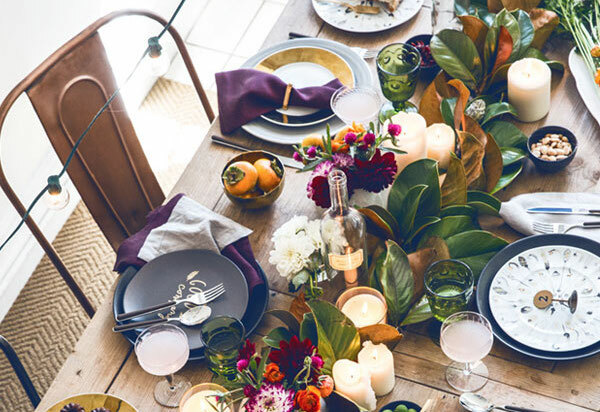 If you're still scratching your head for the perfect table setting, enjoy this array of our favorite ideas and inspiration to make this Thanksgiving tasting - and looking - better than ever! 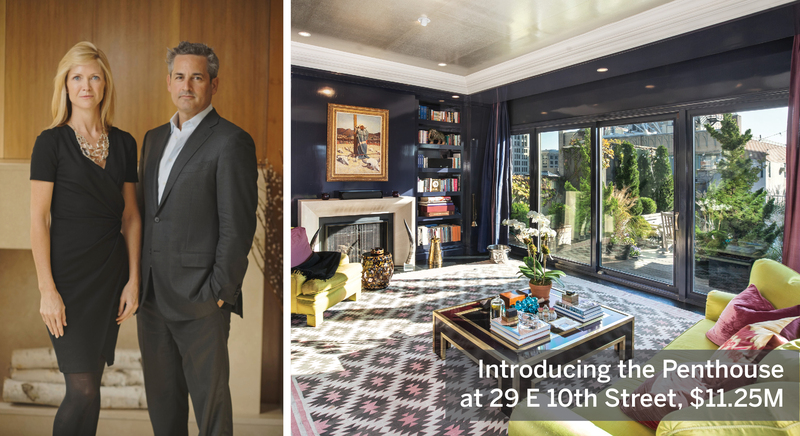 We are proud to showcase a Video Tour of our latest listing, the Penthouse at 29 E 10th Street.  These Video Tours allow prospective buyers to visit our listings from the comfort of their own home. 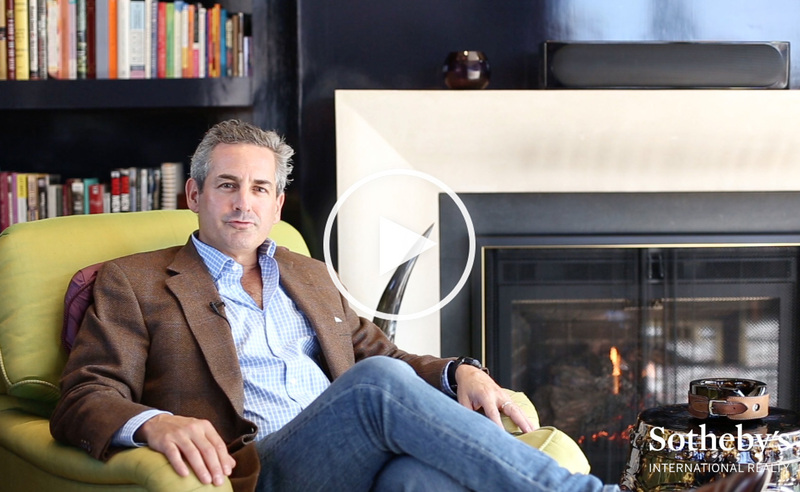 Enjoy a personal tour with Jeremy Stein of this sun-drenched, five-bedroom triplex, with two private rooftop terraces, offering the best of Penthouse and townhouse living in the heart of Greenwich Village. CLEAR YOUR CALENDAR: The most stress-free way to tackle your move-out is to block off a chunk of time in which you can focus exclusively on that single task. A successful move is based on a solid moving plan that should be made in stages and prepared several weeks in advance. Only a well-thought out strategy can help you execute an effective and smooth move. PICK A DATE: The next step in your moving process is nailing down a date. Inform the management of your building and check if there are any restrictions related to the move. Especially in New York, certain buildings require advanced reservation of the freight elevator and only permit move-in/outs on specific days and within hours of the week. PURGE THE UNNECESSARY: Moving out is the perfect time to purge the junk that's clogging your closets and prevent bringing that clutter to your new home. Organizing items into categories, such as "Sell," "Donate," or "Toss" can be very helpful. GET ORGANIZED: After you've purged what you don't want, managing the inventory and labeling all of your boxes correctly is essential to the packing (and unpacking!) process. Label each box with both its contents and its intended location in your new home - this will help movers allocate where each box should go. HIRE PROFESSIONALS: Unless you're moving down the hall (which happens more than you would think in NYC), hire professional help! Moving on your own may seem like a cheaper solution, but not necessarily. Especially when it's a long-distance move and costs of renting a truck, moving supplies, and insurance are all factored in. Let the professionals handle the heavy lifting - and the hassle! - so you can focus on the details. HOLD ON TO YOUR VALUABLES: Take with you, by hand, all of your valuables. Any money, personal documents, jewelry or watches should all be removed from the property by you and taken personally to your new home. You don't want to lose such valuable items in the shuffle of a move. Town & Country magazine recently featured the chicest restaurants dotting the Upper East Side. And with new development booming uptown, it's no surprise to us that great new restaurants are popping up throughout the neighborhood. 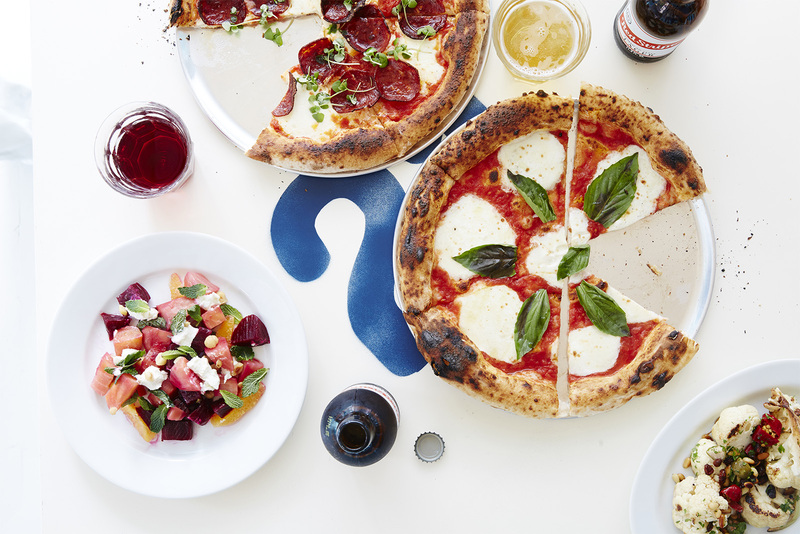 It's giving Upper East Siders a new reason to stay in their 'hood, and (finally!) giving die-hard Downtowners an excuse to venture Uptown. 1. Be careful what kind of furniture you buy - low-profile furniture is perfectly designed for low-ceiling apartments, because it increases the space between the ceiling and the floor, making the room feel more spacious. 2. When you fall in love with an apartment that has lower ceilings, make sure it has lots of windows - and don't close them in with heavy drapery! Keep them open and let the light shine in. 3. Try stripes. Personally, we don't enjoy decorating our walls with stripes, but sometimes it might be necessary. By incorporating vertical stripes, you draw the eye upwards. 4. Raise doors to the ceiling height. It helps create the illusion of a generous space. 5. 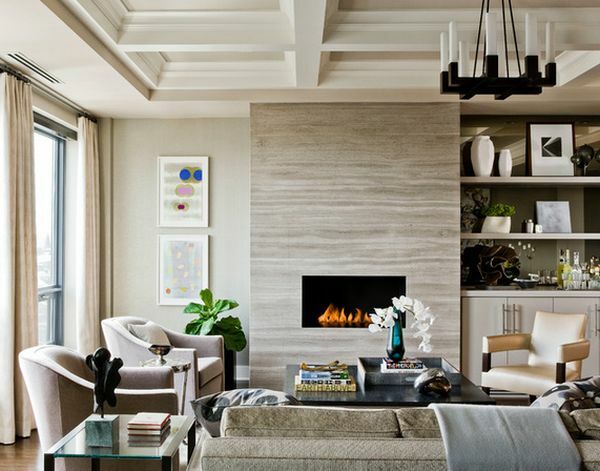 Paint the ceiling lighter than the walls and consider using a glossy paint, or even adding architectural details like a coffered ceiling. 6. Hang your curtains as close to the ceiling as possible (and on the OUTSIDE of the frame so you don't block light and views). Long curtains will always emphasize length. 7. Use a bold floor rug or pattern on the floor. If people can't be impressed by your ceiling, draw their attention elsewhere. 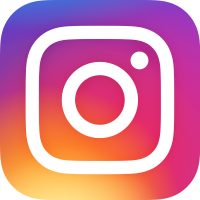 Follow the link below and explore how homeowners have tackled their ceiling challenges in a number of creative and beautiful ways. This month, we invite you to explore offerings in Palm Beach, Florida. As temperatures begin to drop in the northeast, there isn't a more popular destination for New Yorkers than southern Florida. 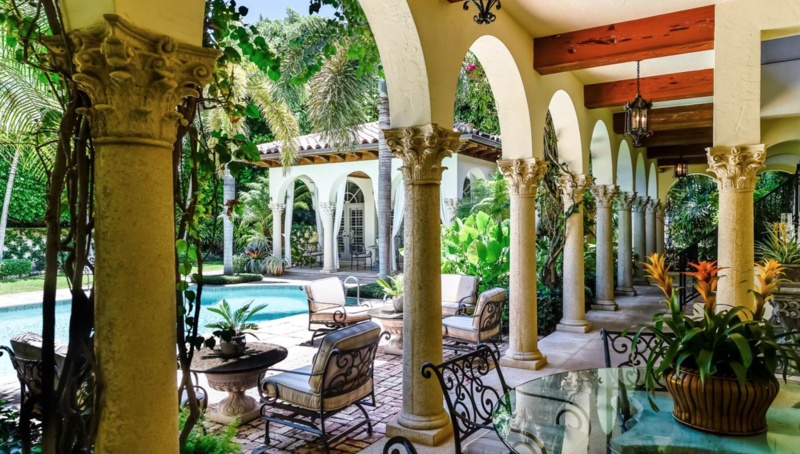 Known for its palatial oceanfront estates, Palm Beach is a relaxing escape from the New York chill, and conveniently only a two-hour flight away.